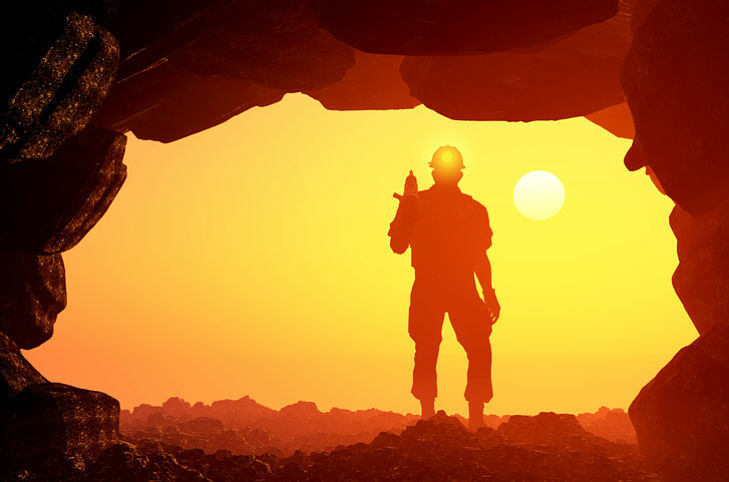 The VanEck Vectors Gold Miners ETF (NYSEArca: GDX) and the VanEck Vectors Junior Gold Miners ETF (NYSEArca: GDXJ), the two largest gold miners exchange traded funds, are off an average of 14% over the past year and recently saw some of the largest outflows on record. A contrarian point of view indicates this could be the time to look at GDX and GDXJ when the ETFs are out of favor with some market participants. That is encouraging after the recent weakness experienced by gold mining stocks, but investors should remember this can be a volatile industry and some market observers believe gold miners will remain volatile for the foreseeable future.